Developing a marketing strategy that works is tricky enough, but for eCommerce stores, it often proves even more challenging. With all the moving parts involved in keeping customers happy and product flowing, there may not seem as if there is enough time to effectively address it all. Thankfully, today’s technology makes it easier than ever to streamline your marketing plan, but with so much information out there, where should you start? 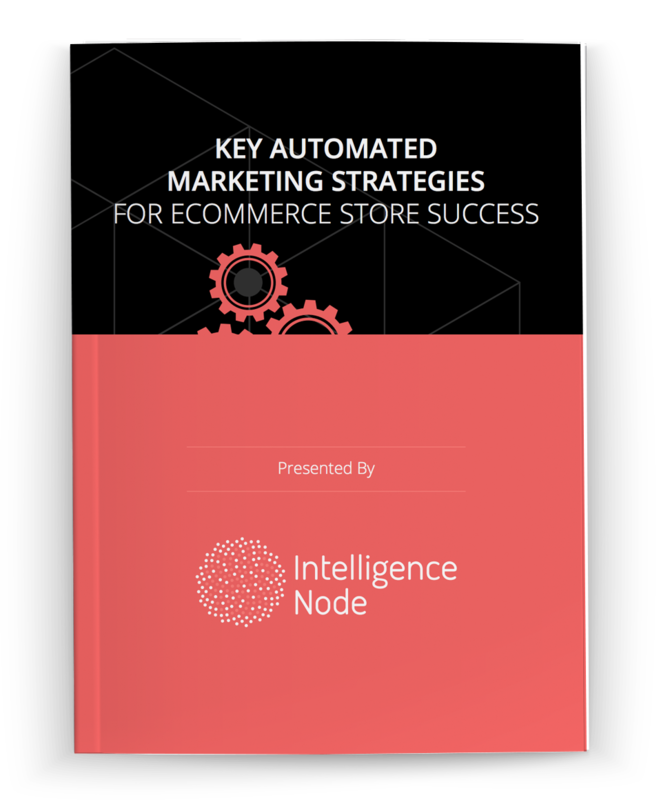 Luckily, we have put together an exciting new eBook that you can use to get up to speed on how automation can revolutionize your eCommerce marketing strategies. With our guide at your fingertips, you’ll learn many of the key benefits of integrating automated systems into your business. These are just a few of the topics covered in this extraordinary resource, and we’re confident that you’ll come to realize -- as we have -- the invaluable role that automation can play in your business. Ready to take your eCommerce site to the next level? Automation is the way of the future, and you cannot afford to be left behind. Act now and download our free eBook!